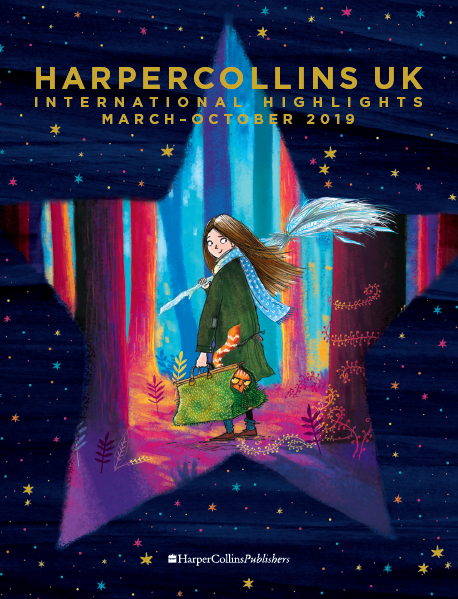 HarperCollins today sees eight of our authors and illustrators nominated for the highly prestigious CILIP Carnegie and Kate Greenaway 2016 Medals – the oldest award and accolade in Children’s literature. The Carnegie Medal is awarded by children’s librarians across the UK for an outstanding book for young children and young people; the Kate Greenaway medal is awarded to an outstanding illustrator. Previous winners include: Terry Pratchett, Patrick Ness and Sharon Creech.